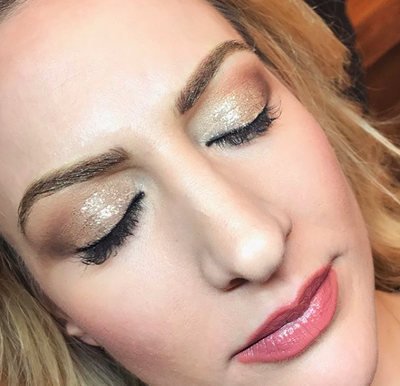 Have one of our expert artists glam you up for your special event! 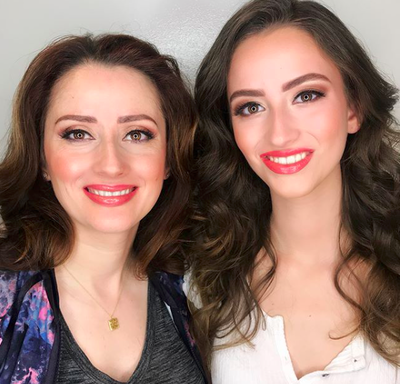 From a simple and natural look to a flawless Hollywood style, Maryam and her team can customize and deliver your styling preferences. At the Maryam Collahi Studio, we only use professional products to guarantee long lasting radiant results! Offering luxury hair styling services, here at Maryam Collahi Studios we know you are in the best hands. With over 20 years of experience in updo’s, the creativity is endless. Watch as your hair visions come to light! Now, with our in studio lessons, we can remedy this concern! Book with us today and we can show you simple tips and tricks custom to your needs that will revolutionize your daily routine! Lessons can be one-on-one or done with a group of your girls. Bring your own makeup kit and let us reveal its full potential. Lessons include light appy’s &amp; drinks for you and your party to enjoy. Group rate discounts available dependent on party size! 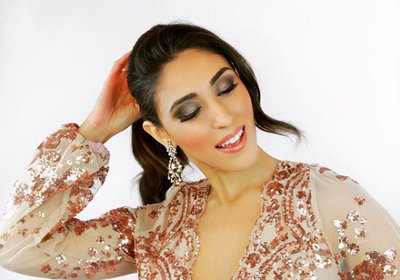 Maryam Collahi is a professional makeup artist and eyebrow specialist. She has more than 20 years of experience in the beauty industry and has worked with fashion shows, photo shoots, television projects, bridal and special event make-up, instruction, hair, as well as working with various local celebrities. River, originally from Turkey, has been in the beauty industry for over 15 years. At the age of 13, River developed a passion for hair and makeup. She is known for her outgoing fashion style, stunning hair styling, and jaw dropping brows! Deb Dibblee is a Vancouver-based aesthetician with 25 years of experience in the beauty industry. 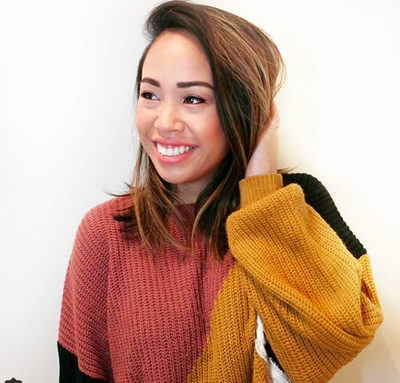 Her exceptional skills and artistic ability have made her one of the most sought after Scalp Micro Pigmentation and Brow specialists in Vancouver, BC.